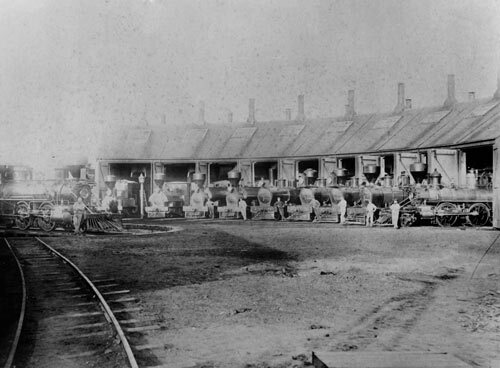 The 1870s were a boom time for railway building in Southland. Lines were laid to Lake Wakatipu and western Southland, and between Invercargill and Dunedin. By the end of the decade there was plenty of track for steam engines to run on.